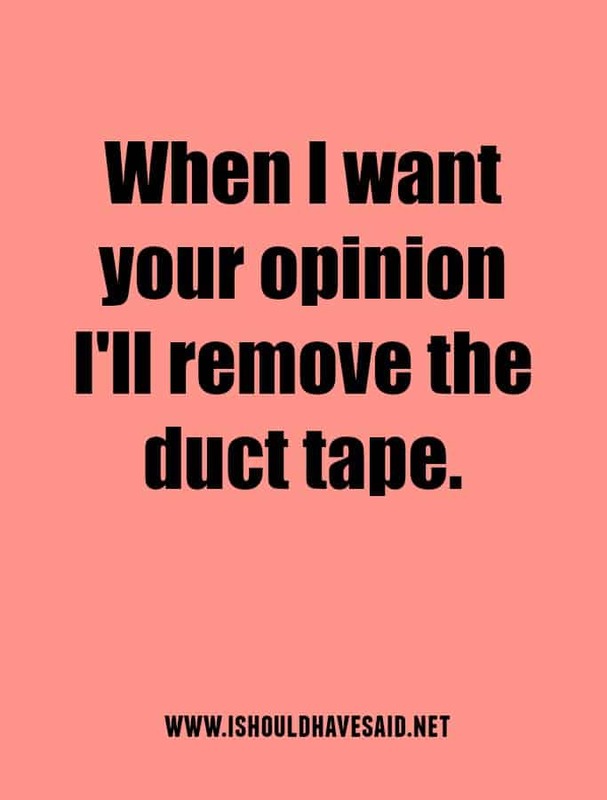 Some people seem to think that they have been put on planet earth to give others unsolicited advice. 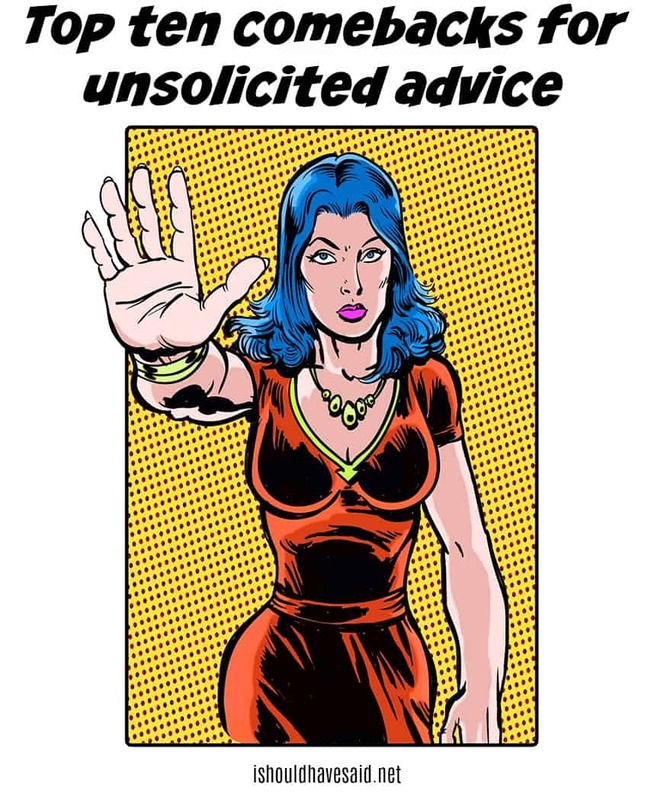 They are unaware that unsolicited advice can come across arrogant and annoying. When someone is constantly giving you unsolicited advice it feels as if you are being criticized. Freya had an amazing opportunity to take a job-based in Dubai. 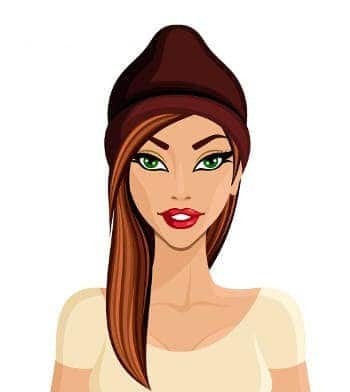 She had dreamed of going overseas for a long time and when a job came up in communications she thought that it was time, she was going to try and make it happen. When Freya told friends that she planned to move to the Middle East they just couldn’t see the amazing opportunity. Friends told her that she would be kidnapped and if she married she would never see her children again. Everyone shared their reason why it would be too dangerous to move to the Middle East, and they shared other small-minded opinions about a region of the world that they knew nothing about. Freya did accept the job and she moved to Dubai and had the experience of a lifetime. She worked with interesting people from all over the world and had a lifestyle she could have previously only dreamed of. Good thing she didn’t listen to the meddling advice from friends who had never been outside of the UK. Here are a few snappy comebacks that will let the meddler know that you don’t want to hear what they have to say in the future. Thank you kindly for the unsolicited advice. You obviously know so much more about my life that I do. I didn’t realize you were an expert of my life and how I should live it! Continue well I take notes. Thanks but I’m an expert in my life. I must have Alzheimer’s because I don’t recall asking for your opinion. I’m sorry I offended you by ignoring the unsolicited advice that you shoved down my throat. I’m sorry, I didn’t order a glass of your opinion. 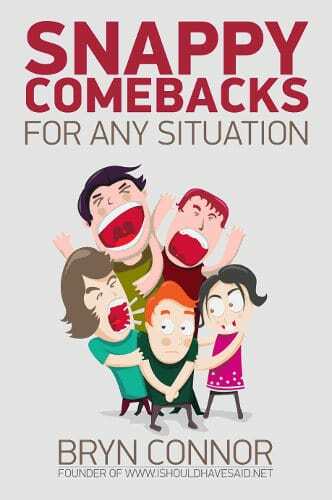 If you have to deal with someone who gives you unsolicited advice and gives you a hard time, our book Snappy Comebacks any Situation can help you out. Be prepared for difficult people with clever responses on your phone or device any time or anywhere. Say that the difference between pizza and your opinion is that i asked for pizza. There’s nothing worse than unsolictied advice. If you have an opinion about my life raise your hand, and then put it over your mouth! Another excellent list! Here is a good one that I found on this website – “Please unsubscribe me from your newsletters”.